The autocratic leadership style is the most common employed in change leadership. Perhaps this is because most of today’s managers were developed by leaders who led with such a style. While this is slowly changing, McKinsey & Company’s research still holds true: around 70% of change projects fail. In this article, we examine the limitations of an autocratic leadership style, and why successful change needs transformational leadership in the age of social media. The autocratic approach to leadership collides with the more informed society. Employees no longer accept that a leader knows best. Functions are compartmentalized, and people understand the value of expertise in their specific sphere of responsibility. They understand that a leader’s positon is not to be expert at every facet of a business. People want to be more involved with strategy, planning, and solution-finding. These limitations are in direct contradiction to the base requirements to make effective transformational change. For example, the sheer scale of such change demands that attitudes and behaviors adapt to the change. These are embedded in organizational culture. Change also needs to be agile, reacting to the adoption of new processes. As these are iterated to perfection, the leader will find that he or she needs to implement adjustments to the change plan to steer the course toward successful outcomes. For autocratic leaders, the above bullet points will be difficult to adopt. They are contrary to his or her natural leadership style. Yet to create the cultural shift that is needed to embed sustainable change, these are exactly the methods and strategies required by the change leader. 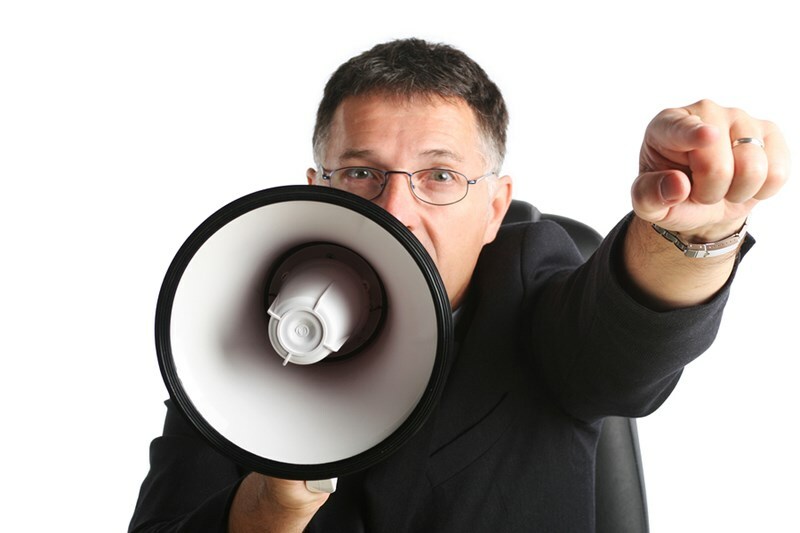 Autocratic leaders will miss the alarm bells that ring loudly throughout the change process. Consequently, they steer relentlessly toward failure. The transformational leader not only hears these alarm bells, but seeks a cooperative solution that is owned by the team. Fortunately, transformational leadership is a learned skill. To discover how a Change Agent Bootcamp and coaching in consulting and facilitating will help your organization and leaders produce lasting change, contact Forward Focus today.